Sidelight Books today announced the upcoming release of Photographing National Parks: A Guide for Scouting and Shooting America’s Most Cherished Lands, the second book by photographer Chris Nicholson. 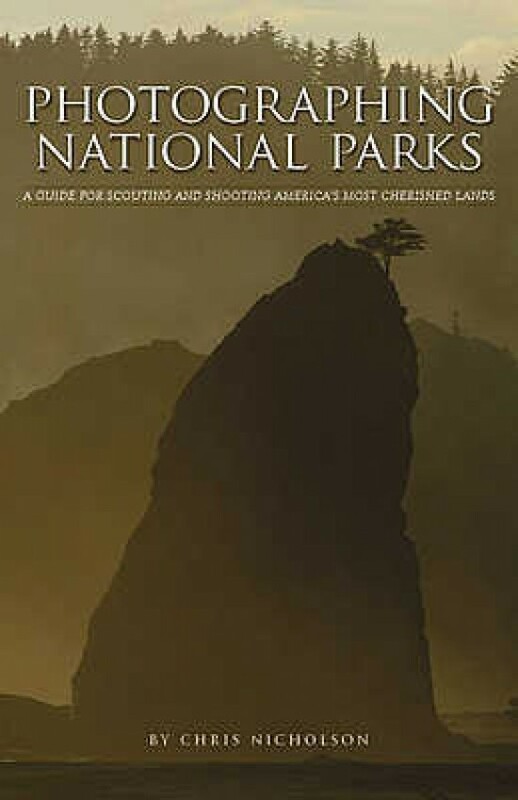 Relevant for photographers of all levels, Photographing National Parks also guides the reader through the best ways to research a park shoot, including where to find information about both iconic and obscure locations, along with seasonal and up-to-the-minute tips about various destinations. The book details best practices for safely and effectively conducting photography work in the different environments found in the national parks, including desert, mountain, coastline and forest. Nicholson also walks the reader through photography techniques that are useful in many park locations, such as photographing night skies, working in fog, or using stacking techniques to optimize image-making. The 232-page paperback will be available from 1st August, priced at $27.95. way that nature would have been had people not civilized it.